To learn PowerShell from beginning, I suggest watching "Getting Started with PowerShell 3.0 Jump Start". 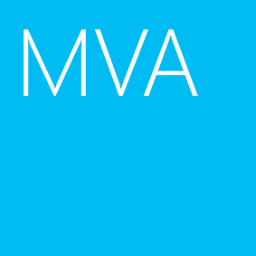 This course is offered by Microsoft Virtual Academy (MVA) and it's free. There are 9 modules in "Getting Started with PowerShell 3.0 Jump Start" and it is instructed by Jason Helmick and Jeffrey Snover. Jason Helmick and Jeffrey Snover are the experts and have a lot of experience in PowerShell. They will show you a lot of sample to understand PowerShell easily. If you are the system administrator or system engineer of Microsoft, don't miss it and watch it.